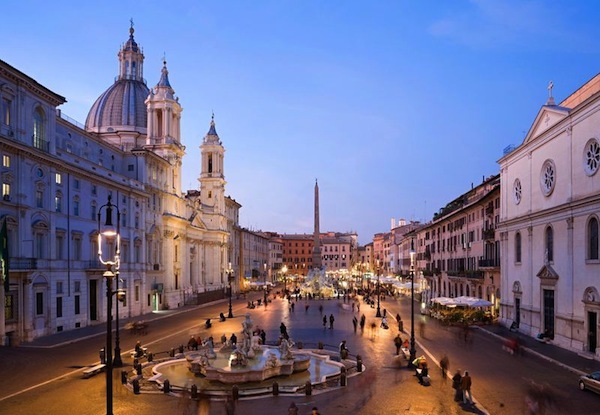 See the best sights of Rome and its most famous monuments, squares and fountains on this intimate small group morning walk tour. The tour runs with a maximum of twelve people and allows you to pass the lines at the Colosseum and the Roman Forum. Marvel at the city as you discover all the famous sites of ancient and old Rome with your guide.